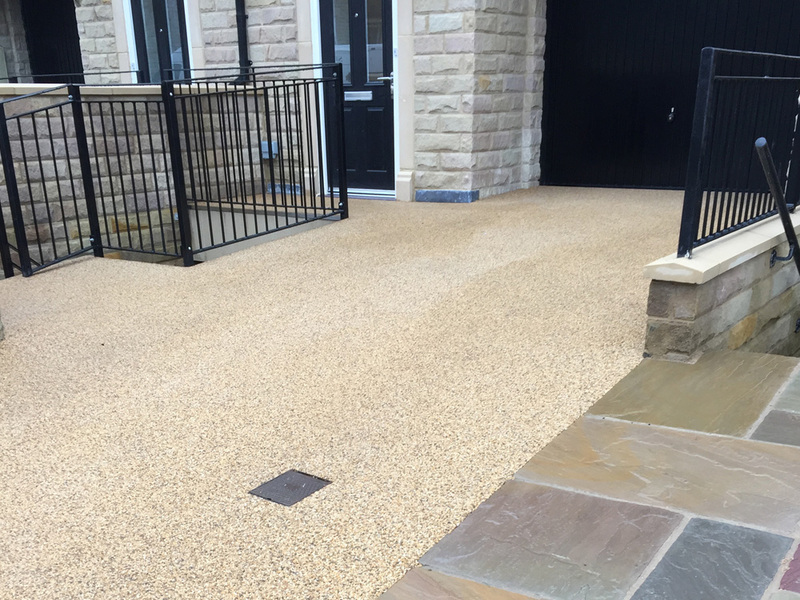 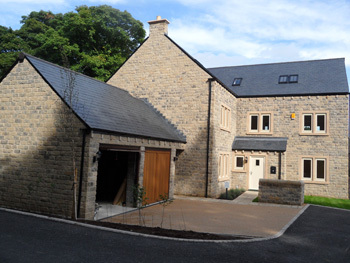 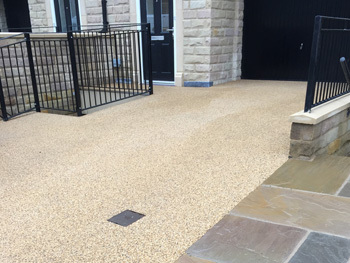 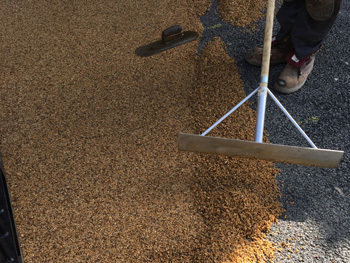 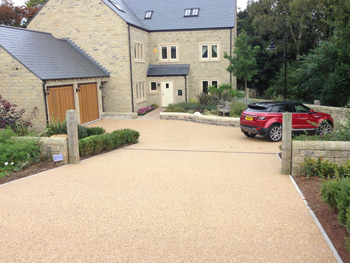 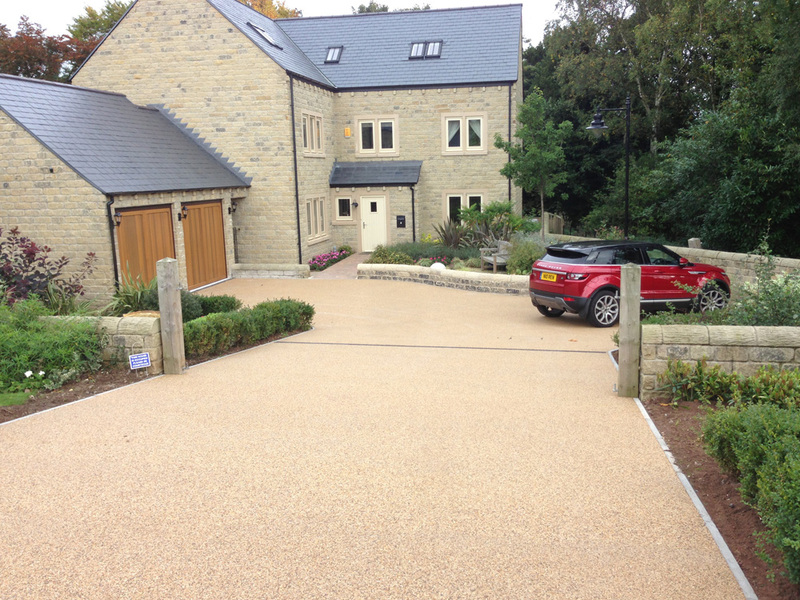 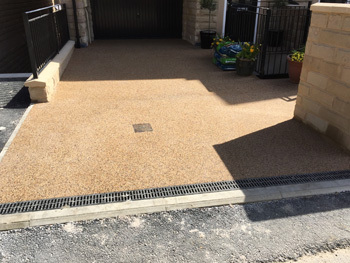 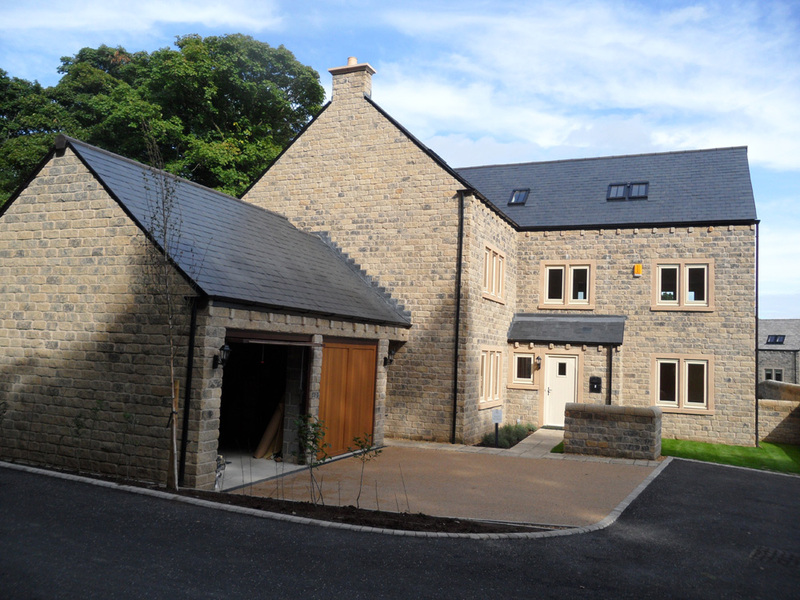 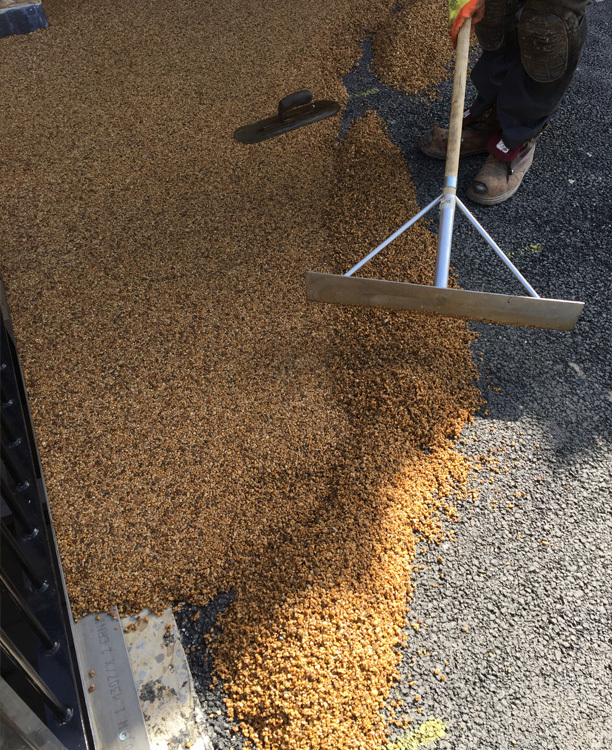 For high spec units resin bound gravel is becoming popular. 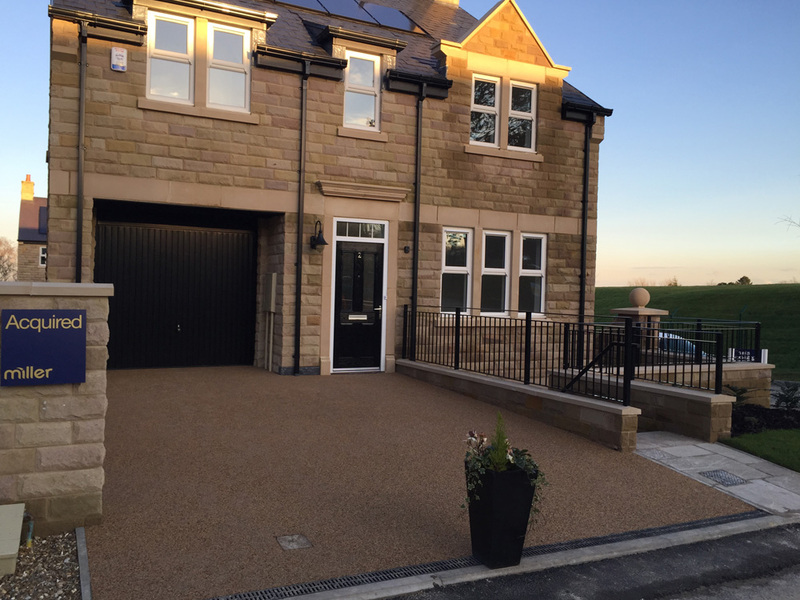 It delivers a top class finish. 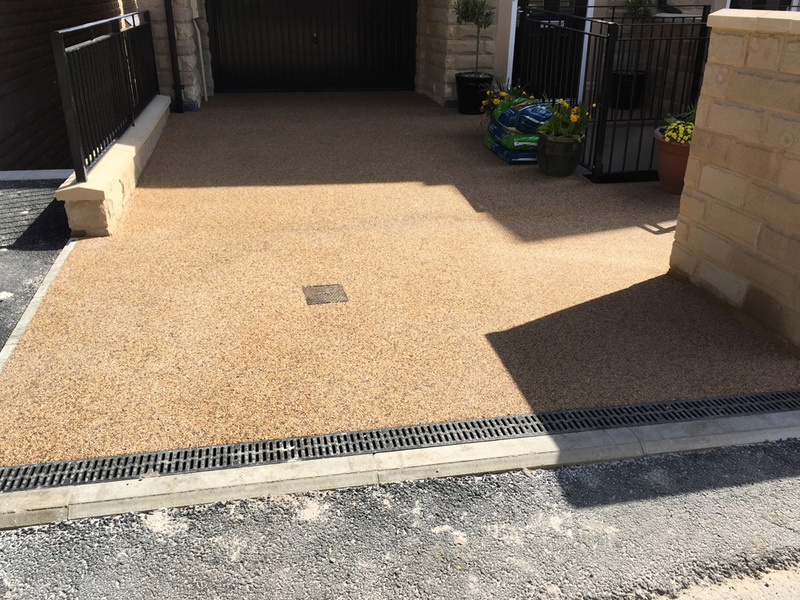 It can also combine well with schemes requiring SUDS due to its porous nature.